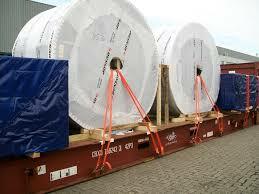 QC Shipping Limited is an established Shipping House since 1975. Involved in a wide range of shipping activities for more than last four decades, having offices in Dhaka, Chattogram and Khulna (Mongla Port). As the pioneer in container Service in BANGLADESH, QC Shipping Limited has been contributing substantially to the Shipping and Transportation sector of our Country. Through its illustrious journey of several decades, it has represented Sankyo Line of Japan, Columbus Line of Germany, OT Africa Line, Samudera Line Indonesia and Heunga Line Korea. It also represented Sea-Land Service Inc. of USA and its subsidiary Buyers Consolidation in Bangladesh for more than 20 years until it merged with Maersk in 2000. QC Shipping is an erstwhile shipping owning company which operated eight container ships on the Singapore – Port klang - Chattogram route for long twelve years. It was the first private owned Bangladeshi flag carrier operator. The Feeder ships were sold in 2005 due to ocean shipping`s adverse situation globally. As an NVOCC / MTO / Forwarder the company has a very strong presence in Asia, Central Asia & Africa for export ex Bangladesh & handling substantial import from Far east & the first & only company offering Door service Ex ICD Dhaka for FCL. QC Shipping has the glorious record of introducing private owned container handling equipment`s in Chittagong Port. 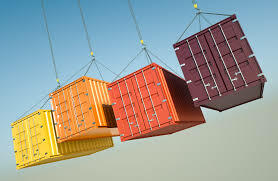 QC Shipping also represented Sea Containers, UK in Bangladesh for more than 25 years managing container leasing business with major mainlines in Bangladesh. In 1985, QCSL has expanded her services into the AVIATION Sector by representing ALITALIA of Italy in Bangladesh having a separate set up in Dhaka. The Air Freight Division of QCSL & Alitalia started operating freighter service Ex Dhaka to Europe. Now, QC Shipping has its strong presence in South Asia, Far East, Middle East and Gulf regions through its representations of KMTC Line and HDS Line. QCSL Agencies Division takes pride to be the only local company which is following the DECENTRALIZED management approach & has set up 100% dedicated desks for her principals & partners who are reporting directly to their overseas counterparts. 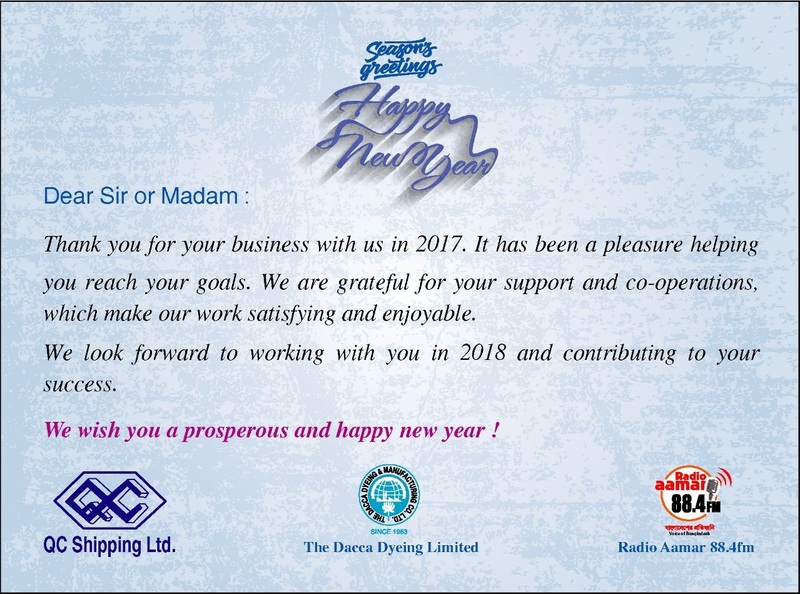 Q C S L`s Dhaka offices in Chittagong & Khulna are in charge of operations, while offices is engaged in successful marketing & communication with customers. QC Shipping Limited provides a team of highly qualified, dedicated & experienced professionals who ensure all our principal needs. We provide the full range of Port Agency Services through owned offices in Chattogram & Mongla. Our Port Agency teams are on hand 24 hours a day to ensure quick, accurate and effective communication with our principals. Over the years, we have built a strong relationship with port authorities and cargo interests to ensure the smooth and timely berthing and dispatch of principals` vessels. We are handling different principals` vessels confidently. Our professional, experienced and qualified port captains and operational staffs are trained to have a proactive and forward thinking approach. This ensures that potential problems are anticipated and acted upon before they can escalate. In Past we have handled our own feeder vessels. 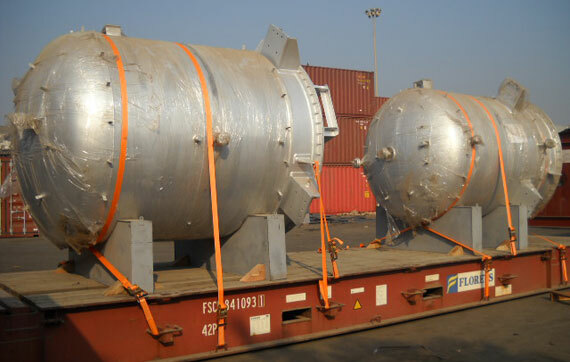 QC Group is one of the leading name in the Shipping Industry in Bangladesh. the group has earned credibility as well as reputation for dependable and quality service. Currently 10 companies comprised of professional, qualified, enthusiastic, youthful and motivated personnel, are rendering their services in QC offices home and abroad. The acronym `QC` is, in fact, well known in the domain of trading, transport and logistics throughout Pacific and Trans-Atlantic regions.